We are a large Infant school situated within a diverse community in the south of Reading. The school is set in extensive and attractive grounds, giving the pupils plenty of space to learn and play. Each year group benefits from its own dedicated outdoor teaching and learning area. 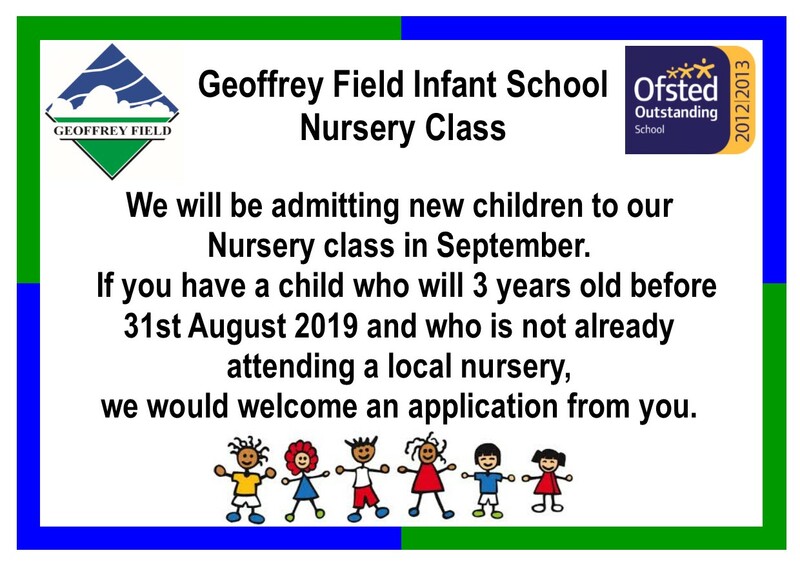 We have approximately 320 pupils on roll across 10 classes, including a Nursery class. Pupils in the Nursery attend for 15 hours each week for either a morning or an afternoon session.